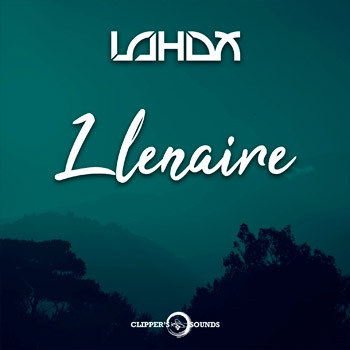 “Llenaire” is not only the latest Lahox release, but Llenaire is also calm and breeze. Llenaire is a small beach located in the north of Mallorca island. Lapped with the hot Mediterranean sea where rules the freedom and peace. Llenaire is the landscape which inspired Lahox on his latest single. With melodic Spanish guitars and sweet vocals, brings you to a comfort and harmony feeling.